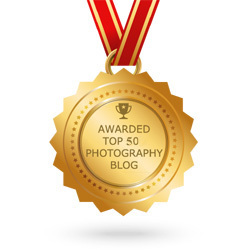 We like to think of ourselves here at Photodoto as a resource that beginning photographers can utilize to help them improve their photography and find new, interesting sources of inspiration. We even have our handy-dandy 7-day email course, which you can receive for free by entering your email in the box just to the right of this paragraph. But sometimes, you need a more involved source of instruction, something more in-depth and detailed. 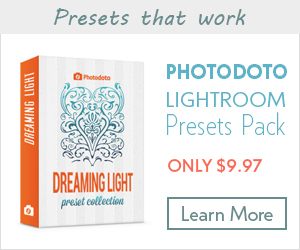 The good news is that there are an insane number of books available on the market made specifically with the novice photographer in mind. As a matter of fact, we made a big list of some great photography books to check out a while back. 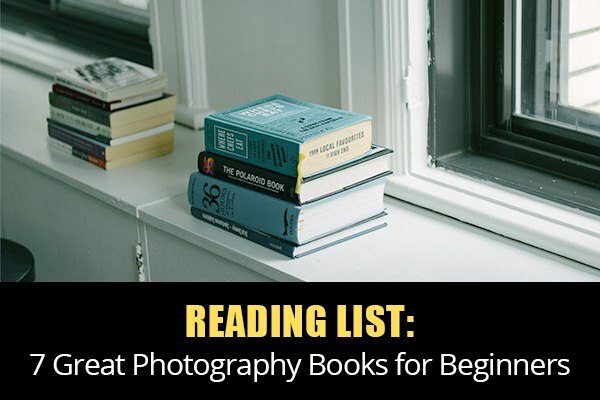 Since professional photographers and educators are constantly writing more books and updating and revising their older works, we’ve decided to take another look and see what other great books there are that didn’t make it onto our first list. 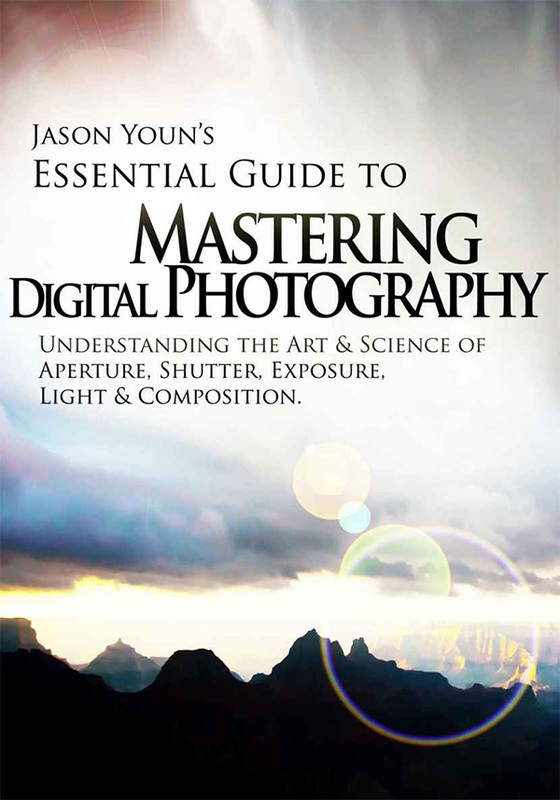 Readers of Jason Youn’s comprehensive guide to digital photography praise it for being straightforward and easy to understand, but still being highly detailed. 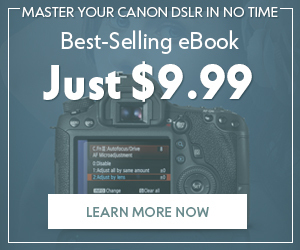 Whether you’re an enthusiast, or just someone looking to take better family photos and great candid vacation shots, Jason Youn’s Mastering Digital Photography is a great place to start. You can find it here. Susan Sontag’s classic On Photography won’t explain exposure or how to take action shots (although I did, if you’d like to find out). 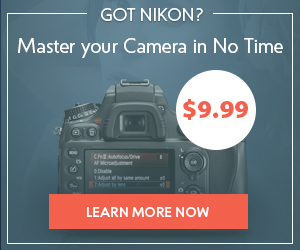 It’s not instructional, and it was written many years before digital cameras existed. 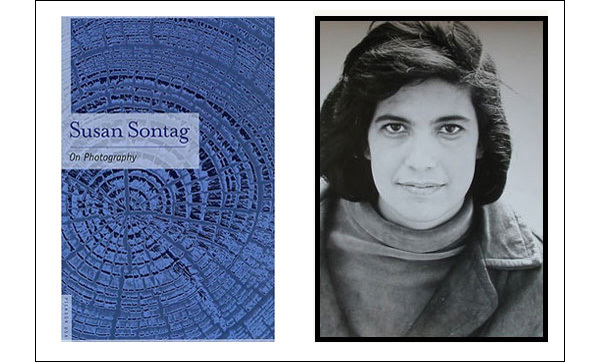 Rather, Sontag’s book is a collection of essays she wrote between 1973 and 1977. In them, she discusses the history of photography, as well as photography’s role in shaping our culture. It can go a long way toward helping you rethink your own role in society as a photographer, as well as changing how you look at your work and the work of others. You can find it here. 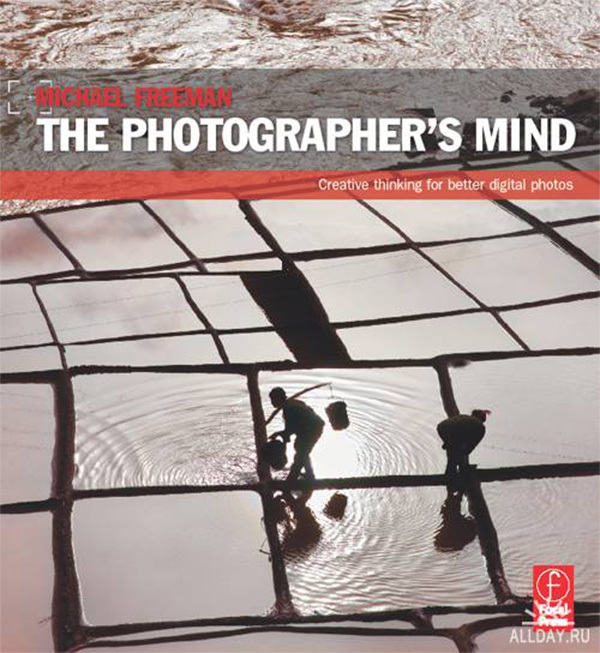 Michael Freeman is one of the most accomplished photographers and photographic writers alive today. One of his books, The Photographer’s Eye: Composition and Design for Better Digital Photos, found its way on our original list. Photo School Fundamentals: Exposure, Light & Lighting, Composition is a beginner’s guide to all of the basics you need to know to take great photos. You can find it here. I told you Michael Freeman is very accomplished. He’s written so many great works that we found a second book of his that we felt warranted a mention. Rather than being an instructional book on mechanics and techniques, The Photographer’s Mind: Creative Thinking for Better Digital Photos focuses on finding the right mindset for becoming a more creative and original photographer. You can find it here. The most important element of any photograph, good or bad, will always be light. A photographer’s job is to capture light. And some photographers might say that natural light is the best light you can find. 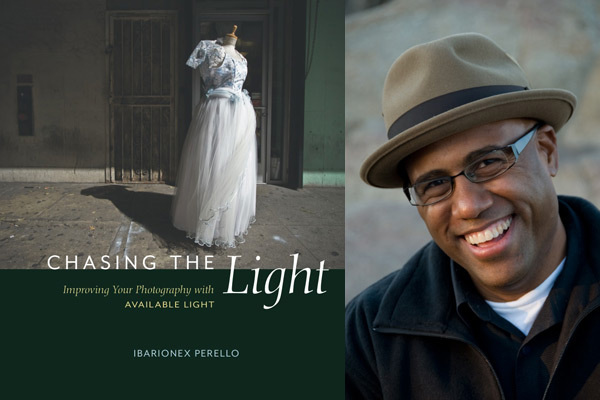 With Chasing the Light: Improving Your Photography with Available Light (Voices That Matter), Ibarinex Perello makes his case for the strength of natural light. 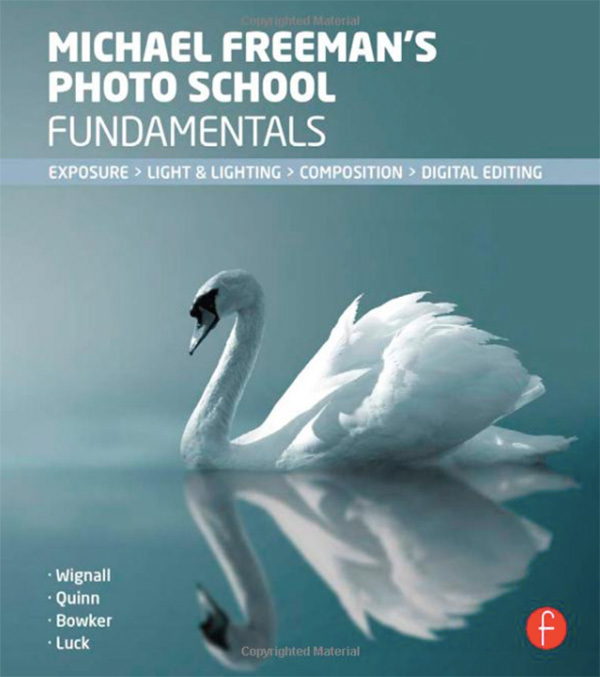 He also goes over different techniques you can use to make the most out of whatever light you have. You can find it here. While we all love natural light as much as anyone, there are still times when a flash can really come in handy. But shooting with flash can be tricky. So we found a book that covers this, written by National Geographic photographer Joe McNally. 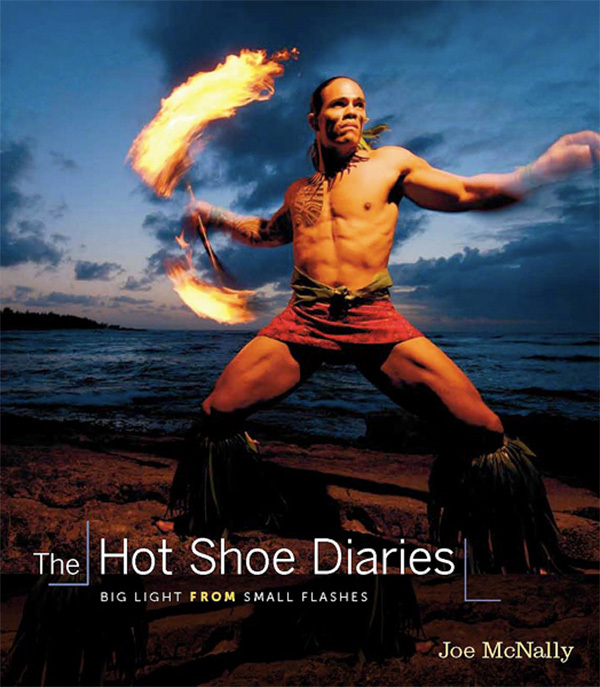 In The Hot Shoe Diaries: Big Light from Small Flashes, McNally goes over how a simple flash attached to your camera’s hot shoe can improve your photography. You can find it here. Speaking of National Geographic, they have an excellent series of books on photography, known as their field guides, which they update occasionally to keep up with the times. 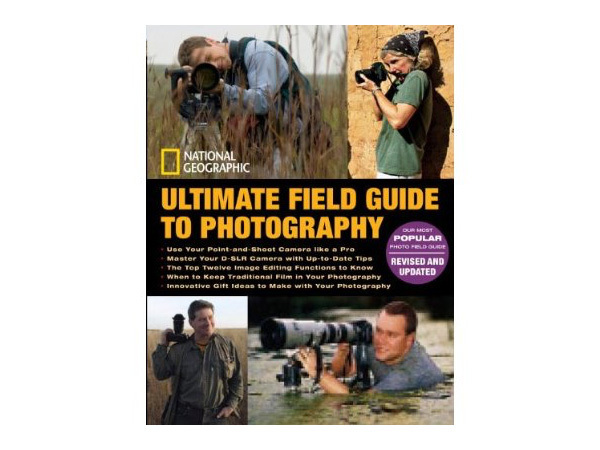 A good place to start is their Ultimate Field Guide to Photography: Revised and Expanded (Photography Field Guides). 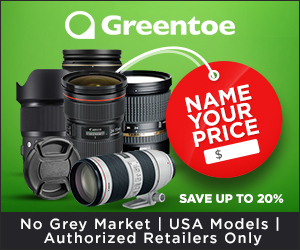 If you want to learn from the best of the best, most of them work for National Geographic. You can find it here. You know, you can read every book in the world on photography, written by the greatest photographers who have ever lived, but you’ll never get any better until you get out and start taking pictures. And while knowing the basics of exposure, composition and all of the other details that go into a photograph will help you, understand that there are no actual rules when it comes to art. So feel free to read as many books as you like and absorb as much information as you can from those who have come before you. But the most important thing is to be yourself. Let the person you are come through in your work. And whether or not you become a world-renowned artist or not, if you let yourself come through in your work, you’ll have done your very best.